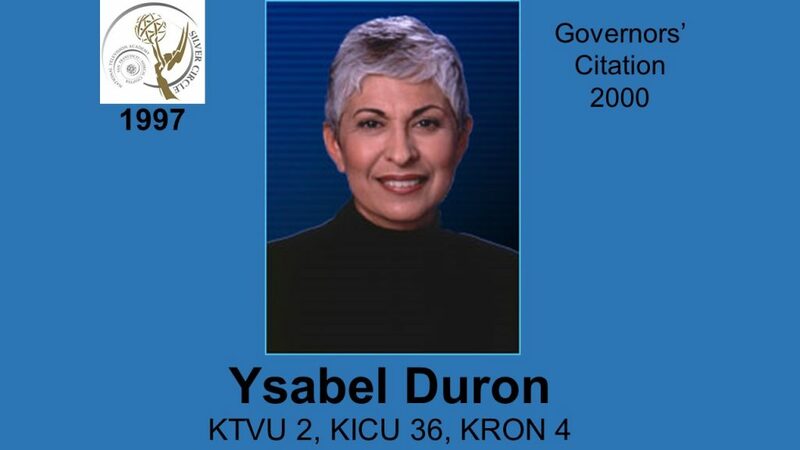 In more than 31 years of Bay Area broadcasting, YSABEL DURON’s reporting career has covered the gamut. Assassination attempts on two presidents, four governor’s races, the Patty Hearst kidnap, the murders of San Francisco Mayor George Moscone and Harvey Milk, quakes from Coalinga to Mexico, school strikes, floods, fires, and festivals. 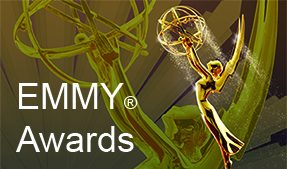 Her work has been recognized with: two Emmys, two RTNDA awards, the coveted John Swett award for her series “Trouble with Teachers,” and multiple kudos for her most memorable series, “The Child I Never Held,” about the reunion with the child she gave up for adoption. As one of the first Latino women in broadcasting, Ysabel has been honored many times by her community as a role model and for her coverage of Latinos. She received the TV Acadmeys Governors’ Citation in 2000..